Download Free jQuery Image Slider, Content Slider, Carousel and Range Slider plugins at our jQuery Slider Section. Page 5 .
bxslider is a fully responsive jQuery Slider Plugin that allows you to create a content slider which can contain images, video, or HTML content. 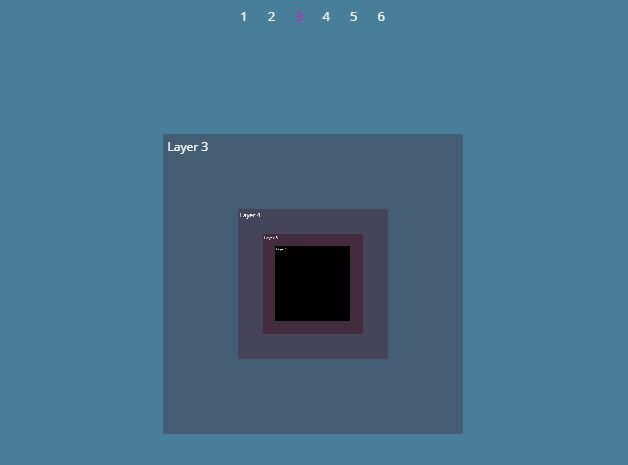 A fancy mobile-compatible slider that enables the user to scroll through a group of layers with awesome 3D parallax (depth) effects. Also supports touch swipe events on mobile devices. 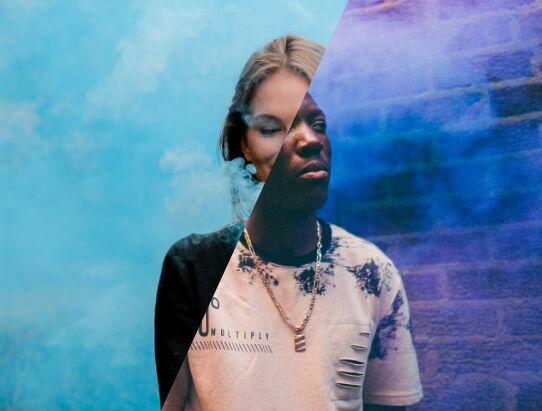 A pretty cool, touch-enabled image slider that smoothly transitions between images and text using SVG clipping and masking technology. jQuery OWL Carousel 2 helps you create a highly customizable, fully responsive, mobile touch-friendly content carousel/slider with lots of useful functionalities for modern web/mobile designs. 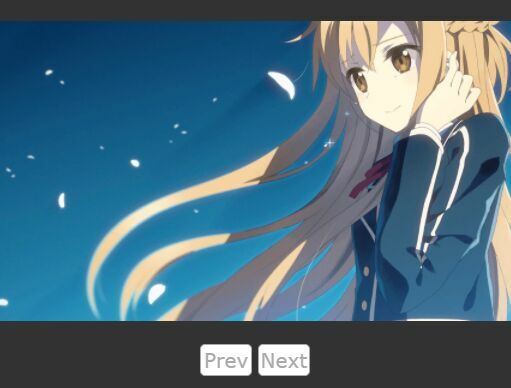 wimmviewer is a minimal jQuery image viewer/previewer plugin which enables you to switch between large images by clicking on the thumbnails in a scrollable carousel. 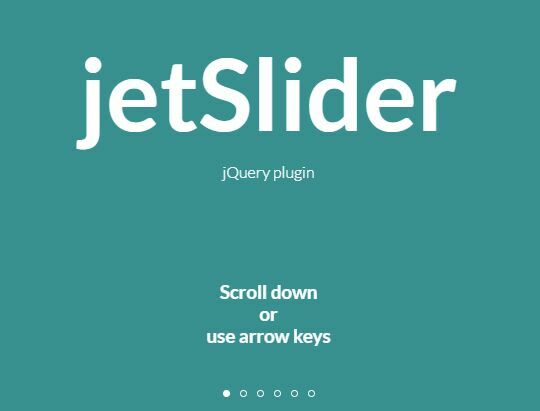 jetslider is a fancy, touch-enabled jQuery slider plugin for smoothly transitioning between page slides that interact with mouse scroll and/or keyboard arrows. A simple, lightweight, responsive, performant, touch-enabled swiper plugin based on jQuery that supports both desktop and mobile. 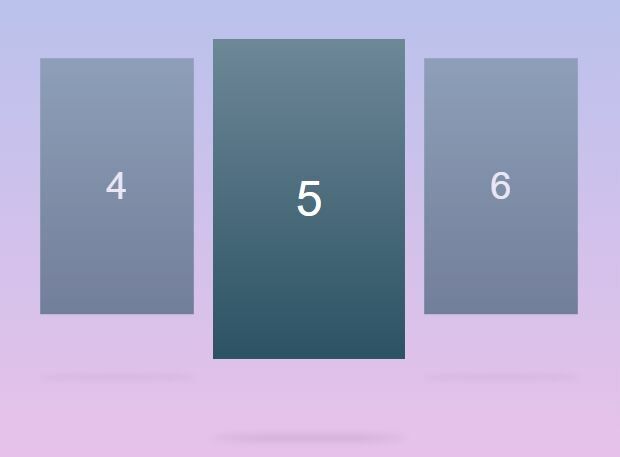 Glide.js is a lightweight jQuery plugin that helps you create responsive and touch-enabled sliders with fast CSS3 transitions. 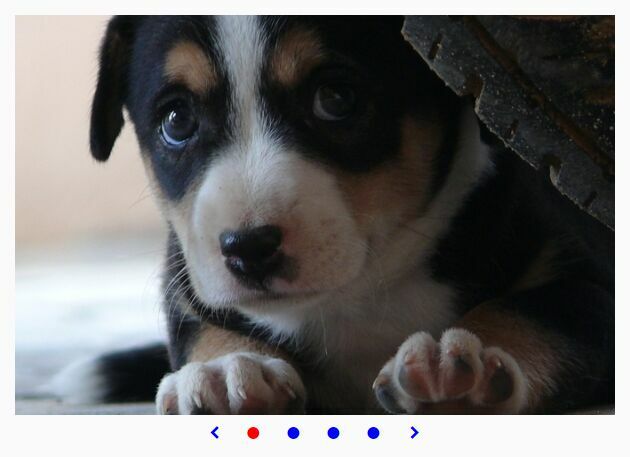 A jQuery carousel plugin which makes it easier to create cross-fading slideshows or carousel sliders on the web app. jR3DCarousel is a jQuery responsive carousel plugin that provides a simple way to cycle through an array of images with various 3D effects. 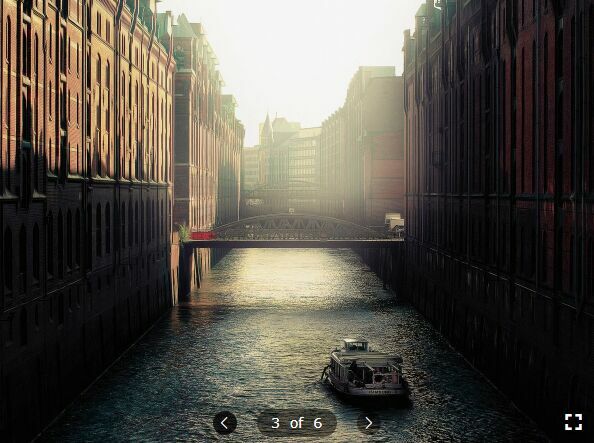 A simple and easy-to-use jQuery plugin that helps you create a slider widget on your web page for showcasing your photos in a Waterwheel Carousel interface. 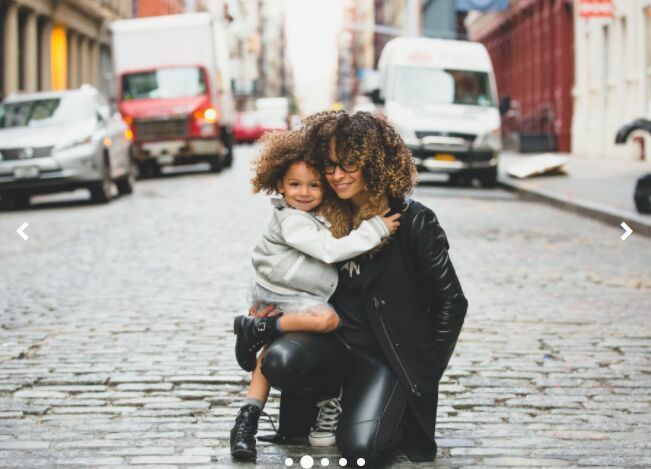 A dead simple jQuery slider plugin that helps you create a responsive, cross-browser, full-width, infinite-looping carousel from a list of images. Video Wall is a fancy jQuery plugin for the familiar Video.js library that lets you create a dynamic HTML5 video carousel with thumbnail and playlist support. Slide is a powerful, multifunctional jQuery plugin used to present you favorite images in a fully customizable slider/scroller/slideshow/carousel/rotator. startVal is a simple, flexible, 100% customizable and fully responsive image carousel/slider plugin built with jQuery and CSS/CSS3. jQuery skdslider is a lightweight and easy-to-use jQuery plugin that allows you to create a responsive and full-width image slider with auto-play, dots/number navigation and fade animation support. Just another responsive, flexible, full-width image carousel/slider built in jQuery, Font Awesome (OPTIONAL) and CSS3 animations. 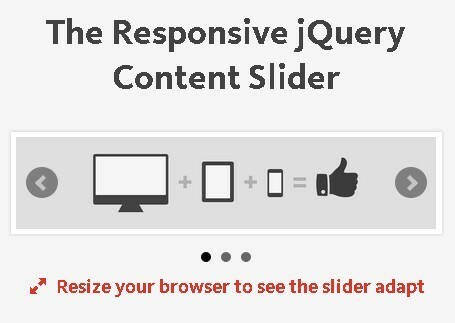 Yet another jQuery slider/slideshow plugin that has the ability to slide any html elements in a responsive & touch-friendly layout.